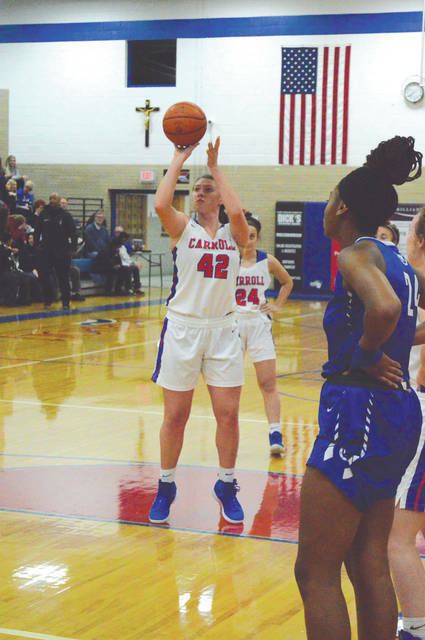 DAYTON — If one looked at the Carroll Patriots’ 68-39 girls high school basketball result Nov. 23 over visiting Cincinnati Wyoming, it would seem as if coach Cecelia Grosselin’s bunch had already hit mid-season form. But Grosselin knows her girls can be even better. 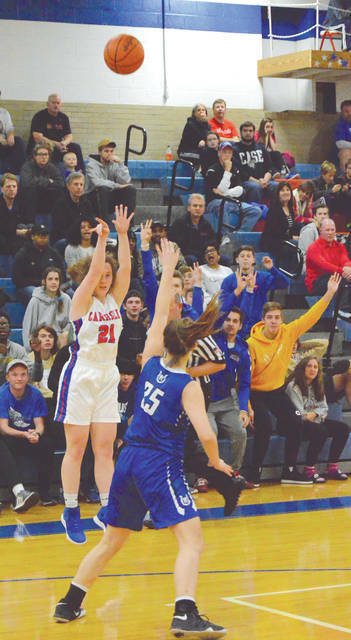 Elly McCullum-Smith led Wyoming (0-1) with 13 points, Nia Kemper scored nine points, and the team’s top returning scorer, Sky Thomas, was next with eight.